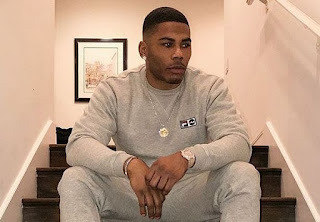 Nelly accuser is not getting off from Nelly despite the nasty accusation she inflected on the legendary rapper. 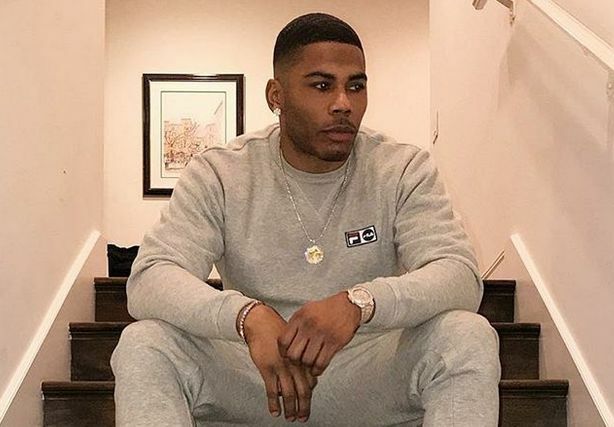 Since this year, at least is getting extremely rare seeing Nelly and accusers tapping up his issues online. One of his accusers who has claimed to be a victimized woman has pointed out that the law enforcement are treating like suspect. The anonymous accuser has turned more salty over a police man who she thinks that he is making her luxury more complected. Her attorney took to TMZ, just on a synopsis.The lawyer said in the letter that not only did cops dropped the ball, but also shoves the report back in his client’s face. The letter also outlined that investigators asked “Jane Doe” to turn over all correspondence between herself and her attorney, including phone, text, and email records, as well as, photos. The attorney is saying that request violates attorney-client privilege per United States laws. “We can confirm we have received communication from a solicitor regarding the case and will be reviewing this investigation and engaging with both parties in due course,” the Essex Police said in a statement.